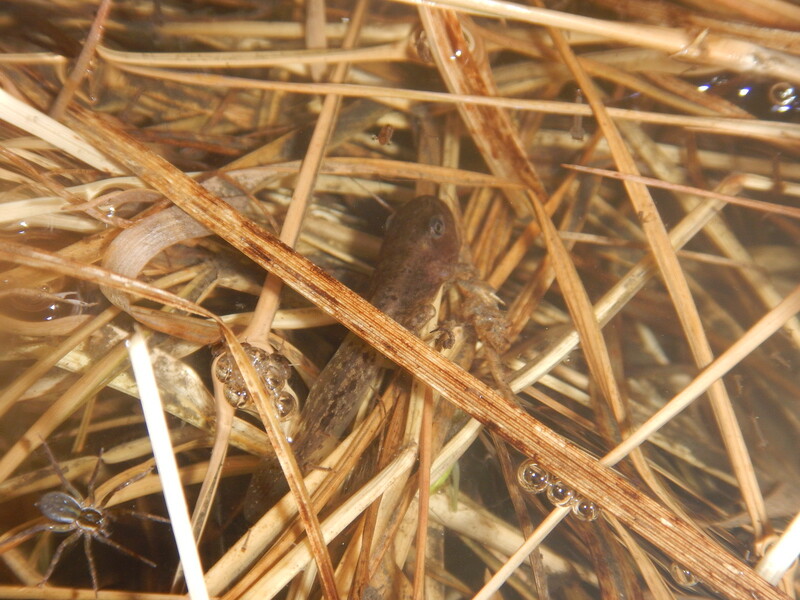 fieldherping.eu • View topic - Rana graeca? Ilian Velikov wrote: The first one is too small and at a bad angle for ID but I'd say all the rest are dalmatina. Agreed. Also, flooded meadows are very much dalmatina terrain and hardly ever that of graeca. update: i took precise photo of eardrum and it is smaller than an eye, so graeca? Michal Szkudlarek wrote: update: i took precise photo of eardrum and it is smaller than an eye, so graeca? No. Still dalmatina. As Jeroen pointed out it's not the right habitat. 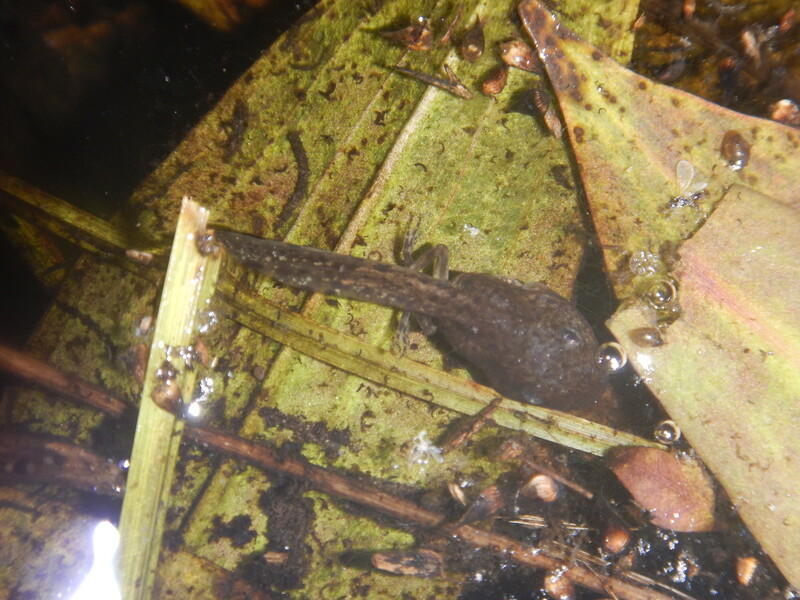 Also if you find big numbers of small froglets at the same place it is almost certain they came from the same brood/clutch hence the same species. It is unlikely that you'd get a mixed "flock" of two or more species that metamorphosed at exactly the same time and place. Eardrum is irrelevant for ID in such small individuals. Proportions of the babies of pretty much every living thing including humans is very different from adults. 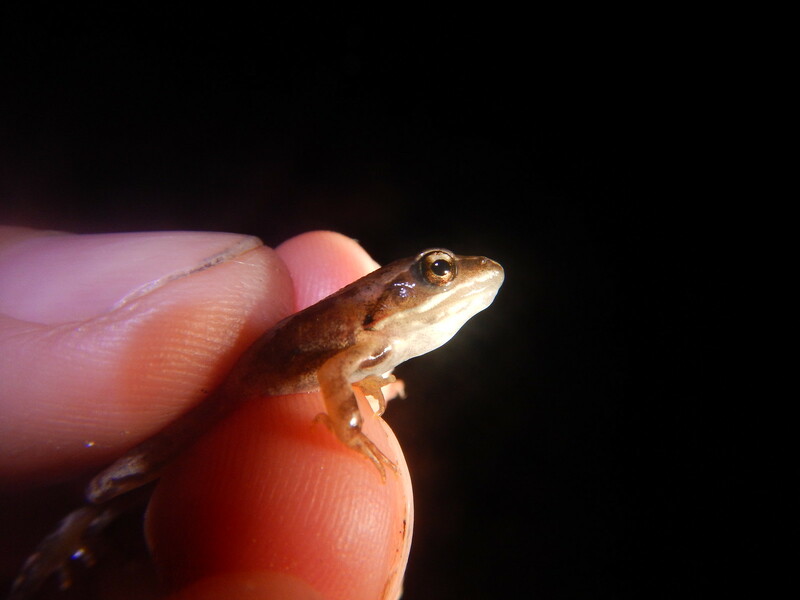 It's like using the leg length for ID in such a small frog. is it R. dalmatina too? Ilian Velikov wrote: Eardrum is irrelevant for ID in such small individuals. Eardrum is irrelevant for ID in such small individuals. I didn't write the book. Did i read somewhere that in R. graeca,the distance between nostrils is greater than the distance between nostril and eye. Not so in R. dalmatina. ? ?